Taking off work, gathering with family, and enjoying quality time makes the holidays a joyous occasion for most. But for call center managers, the holidays can mean dramatic increases in call volume. Retailers, in particular, are bustling with business, so their call centers need to be ramped up and ready for action. So what are the best ways to schedule for the holidays in order to deliver the same excellent customer experience during this hectic time that you are known for throughout the rest of the year? Using historical data offers insight into the coming holiday season. Utilize prior trends and intraday staffing history as a guide to making the right decisions for this November and December holiday time. Also, take a look at the channels customers used during the holidays, because this may differ greatly from the rest of the year. So make sure you train your team to be ready for action on voice, email, and webchat. 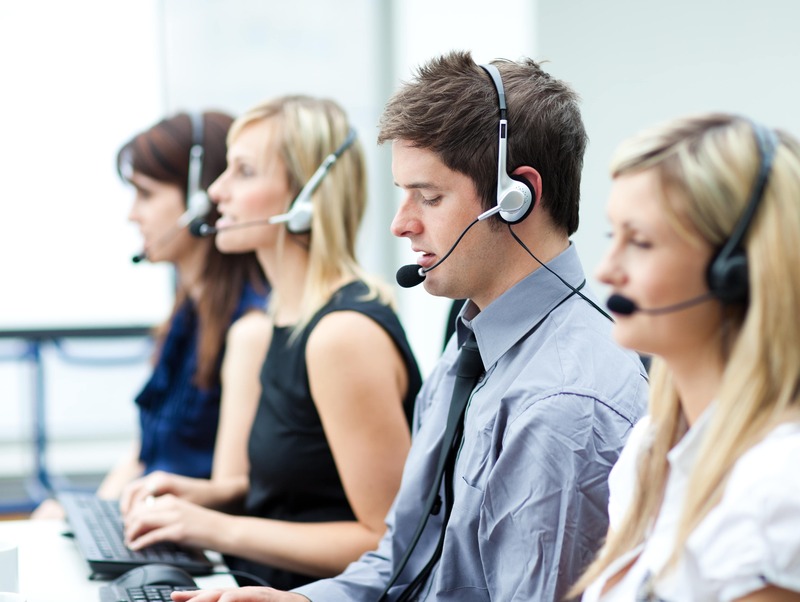 What are call center clients or the sales and marketing team forecasting for this year? When are special promotions planned? Overlaying forecasts with past history will identify scheduling needs for the entire holiday period. Set the minimum coverage schedule as far in advance as possible. This gives agents plenty of time to plan their personal activities. Offer half-day shifts. This adds flexibility and can also help avoid agent burnout. Offer to trade days off when things are slower for working the busiest days now. Create an incentive raffle, giving agents one ticket for each holiday shift they work. Be sure to offer desirable prizes. Consider a holiday rotation schedule, so those who have to work on Thanksgiving or Christmas will not be scheduled for New Year’s, etc. Don’t over-hire. Sometimes generating more hours by offering overtime is a win-win. Agents receive the opportunity to work extra hours to pay off holiday bills, and you lower your need for recruiting, hiring, and training - all expensive line items. Automated systems can be a real boon during the holidays, helping customers get answers to simple questions quickly. Update auto-responders with holiday-specific content. Or consider using temps and least-experienced agents to handle the easier questions about store hours, shipping or returns policies, etc. Route more complex conversations to seasoned agents who will be able to assist customers most efficiently and effectively. Sometimes, studying past holiday season data and looking at this year’s forecasts are not enough. Last-minute promotions, customer panic about shipping deadlines, and other factors can drive call center volume even higher than expected. Having a pool of agents that can be called in on short notice to help for a shift or two can ease the strain without sacrificing customer experience. Once you have used these tips to schedule your employees in the most efficient way, it is important that your agents are able to perform at their best when they are answering calls. Put up holiday decorations, even a tree. Bring in pizza for lunch or dinner. Create a “wheel of fortune” for agents to spin randomly during shifts to win small prizes. Never stop saying “thank you” to agents. Those simple words go a long way. The best way to ensure a smooth busy season is to combine past and forecasted data to set the schedule, update training and automated systems, and provide meaningful and fun incentives to keep agents who are working in the holiday spirit. Feel free to contact us with questions and in the meantime… Here’s to a great holiday season!